I don’t know why I’m so often surprised by the goodness and faithfulness of God. It’s not that I don’t believe in it, or that I don’t have plenty of personal experience of it. I think it’s just that often in the day-to-day strains and stresses of life, the tricky situations, the things we find it a bit difficult to fully trust God with, it is easier to pay more attention to what we don’t have, than to the many things we do. But sometimes God steps in in such an amazing way that we can’t ignore it. The only response is to full to our knees in wonder at His total awesomeness. That happened to me yesterday. 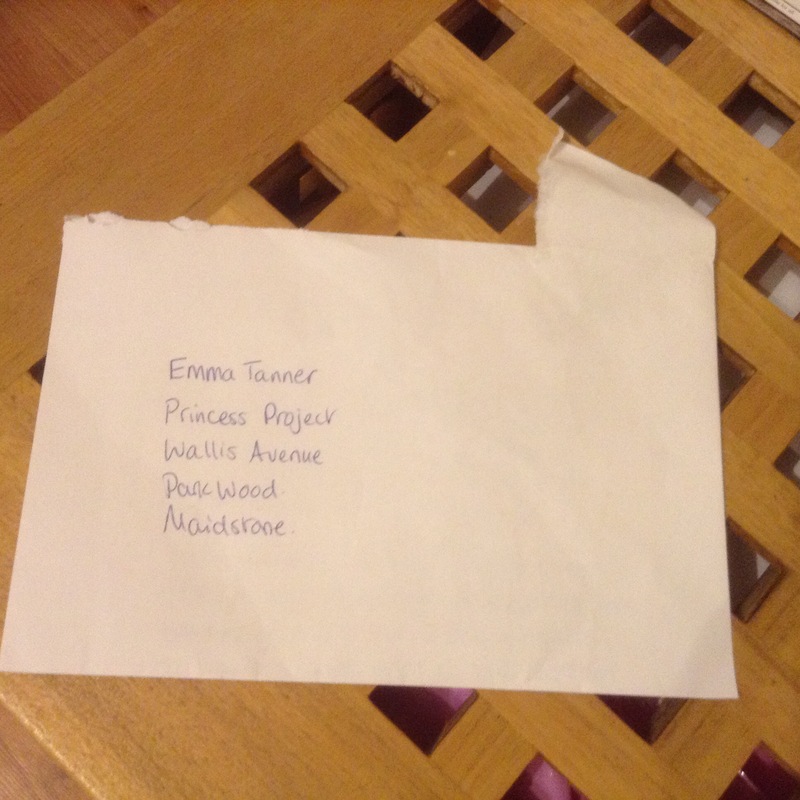 I arrived at the Princess Project office to find a note in the letter box, from a lady from a local church who I had met once and told about PP. She is a trustee for a grant making trust who wanted to give us a donation towards our work. Lovely! There was a cheque enclosed, which I unfolded, not knowing what to expect, maybe hoping for a couple of hundred pounds, if we were lucky. I had to read the words and numbers several times to check I was reading it right. And count the zeros. The cheque was for £8,000. Such an unprecedented and unsolicited donation would be cause for grateful celebration in itself. But to fully appreciate the miraculous provision it represented we have to rewind a few days. For several months our trustee board have felt that we needed to take on another part-time member of staff to grow our work and better support our mums. We had a trustee meeting last week where we finalised the job description, and the timescale for the application process. All we needed was the funding. We stepped out in faith, trusting that God would provide what we need, when we needed it, as He always has so far. (When I quit my job and started working at PP, the trustees had enough money to pay me for 6 months- that was over two years ago and I’m still here, and still being paid!) The amount we calculated that we needed to make this appointment for a 12 month period was- you’ve guessed it- £8,000. This provision of exactly what we needed- no more, no less- at exactly the right time, and through absolutely no effort on our part, undid me. For me it represented more than just a financial blessing. It was a reminder that God is completely trustworthy. It seemed like God was saying that, no matter what might be going on, no matter how big and insurmountable an obstacle might seem, nothing is too big for Him. It was also an affirmation that we were on the right track, and doing what God wants us to be doing as an organisation. Once I’d finished crying (! ), and burbling incoherent prayers of thanks and praise, I phoned the lady to say thank you. I wondered if she’d caught wind of our future plans, or knew of our funding needs…..but no, she was as surprised as I was that God had used her and the trust to meet our need so specifically. Out of the mouths of babes. What a lesson for my daughters to have learned first hand. This was absolutely nothing to do with me, and everything to do with the Lord. So I want to shout it from the rooftops, in the hope that it would encourage many more people, and be a great example of His goodness. I hope that our miracle in the mail will encourage you to approach God with whatever is on your heart, too. He is good, He is faithful, He is trustworthy, and, unlike me, He always listens to His kids.